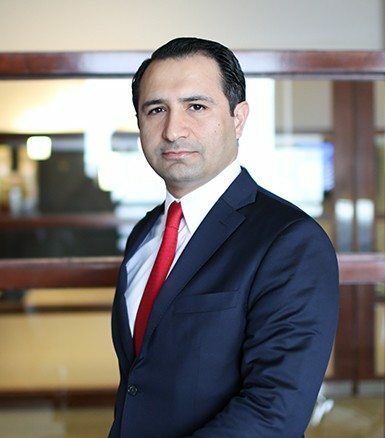 INDIANAPOLIS, IN (June 5, 2010)– Ersal Ozdemir, President and CEO of Keystone Construction Corporation, has joined the Board of Directors for the Indianapolis Museum of Art. The Indianapolis Museum of Art has a collection of over 50,000 works of art. At the Museum, you will find art from a variety of cultures and periods in art history. The Museum also features national and international traveling exhibitions throughout the year.